"I am the CEO of a company that manages not-for-profit associations. I have worked with 'canned' software systems and with other website development companies over the past ten years. Webteam has been able to understand the needs of our clients and has facilitated the highest quality of our websites presentation and functionality. 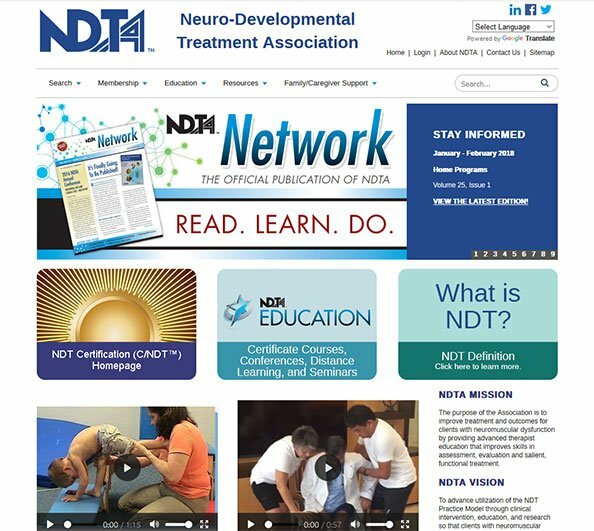 As important, the ongoing service and support from Webteam has been exceptional." 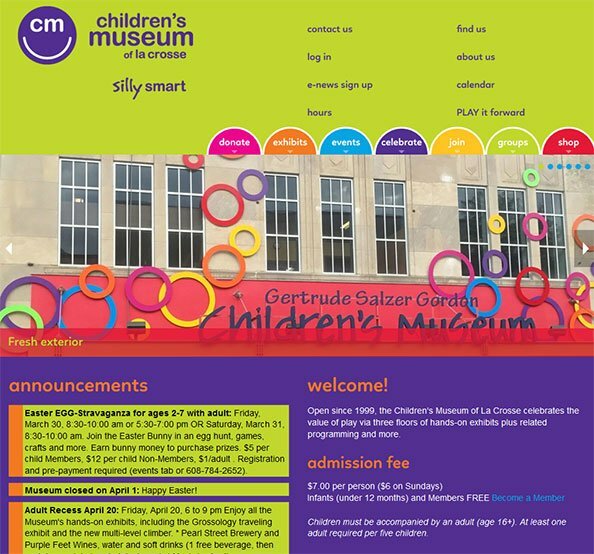 "We can't thank you enough for your generous sponsorship of our website. More & more people are going to the website for information, which is great. Betsey is so quick to respond to requests for content changes, etc. 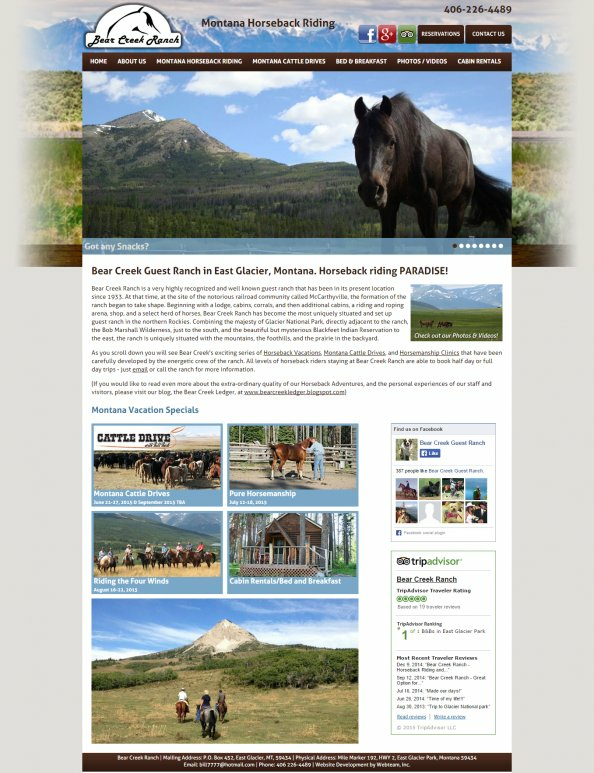 "Thanks to you and Webteam for the fabulous job you did on our website "Bear Creek Guest Ranch." You and your staff are owed a real debt of gratitude for the quality of the site and the time and energy that we know was dedicated to the project. Diana and myself are both very satisfied, to say the least, with the effortless way to reach and read our site and in fact we have already had customers and past guests comment on the ease with which they are moving through it. Thanks again and best wishes in the New Year ahead."